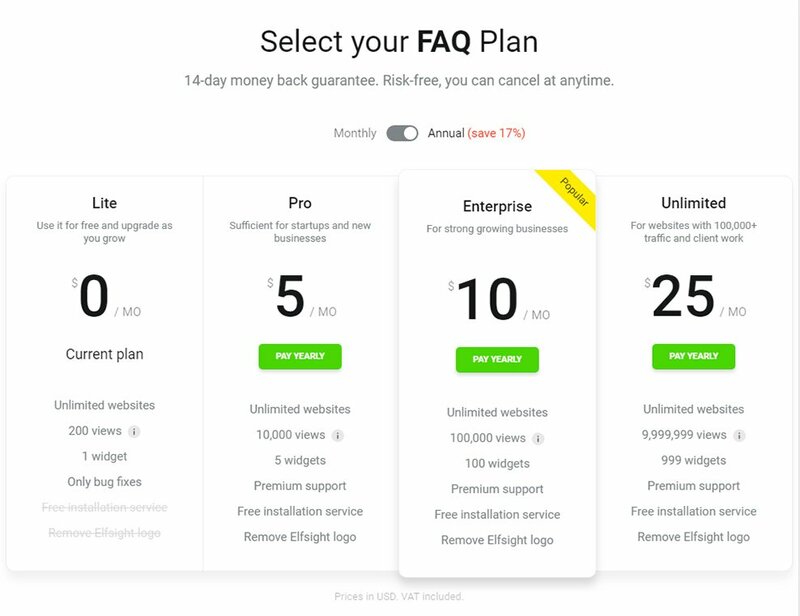 Show your customers more details about your goods or services with the help of FAQ widget от Elfsight. Study a detailed guideline on setup and tuning of the widget on a website. BONUS: Design your unique FAQ here! Combat all the doubts of your users and increase the number of sales. More info about the module can be seen on the main page FAQ at OpenCart. Don’t spend hours on programming, you can show a widget independently in just 3 minutes. Press design panel and start shaping your widget. After you have set the suitable settings, click «Join to Install» button. Our team can propose a multiple choice of plans: from free to developer’s versions. 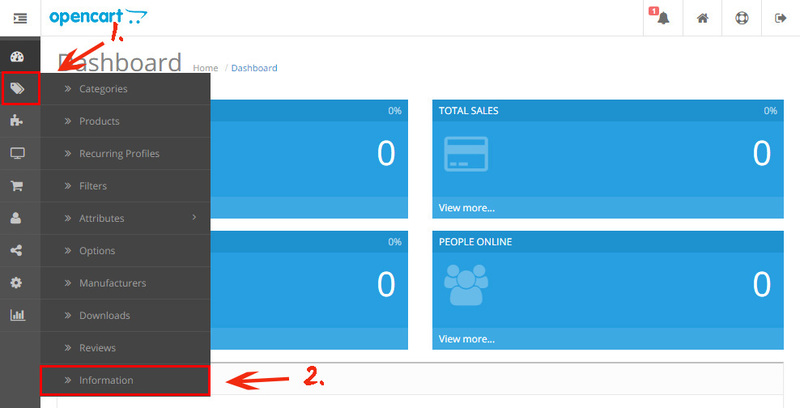 In the appeared window, you will see a widget code, you cause it to paste to your site. To make the necessary changes, go to the admin panel of the site. On the side panel, click «Information» link. Go to the page, where you plan to place your widget. 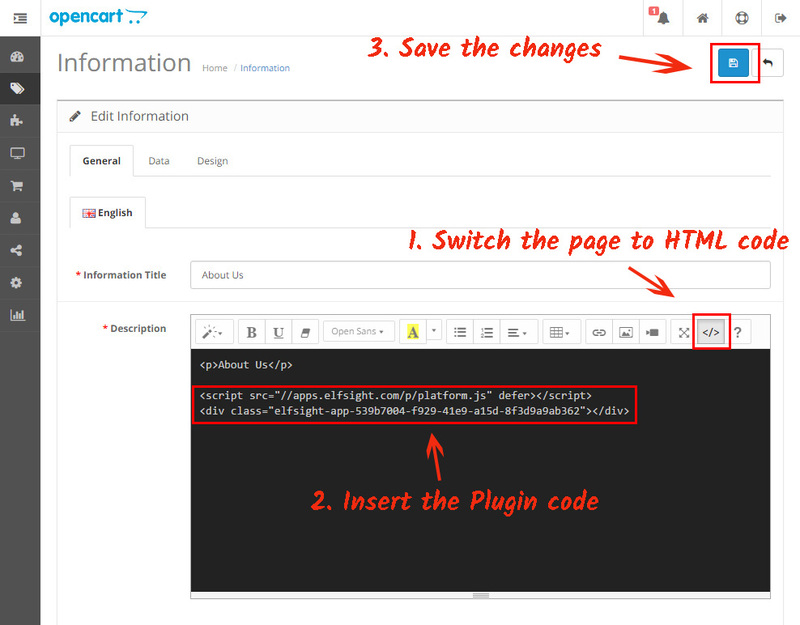 Switch the page into HTML mode, add the widget code, and save the changes. The widget has been installed! You have successfully finished the setup. After you have displayed FAQ widget, you may decide to edit adjustments or add text? Enter your personal page at Elfsight Apps, find the required widget and modify any configurations. 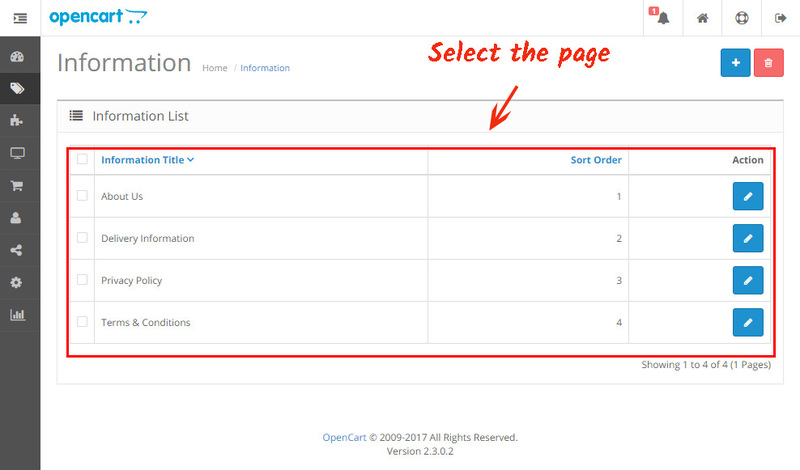 Any alterations will be automatically introduced to your module on the OpenCart resource. More details about Elfsight Apps website? Cloud service, which allows fast access to a broad assortment of aps for your website. These apps will help you to enhance your website fast and simple all by yourself. You don’t have to be a programmer or to find one to use them, they are intuitive and include no coding. 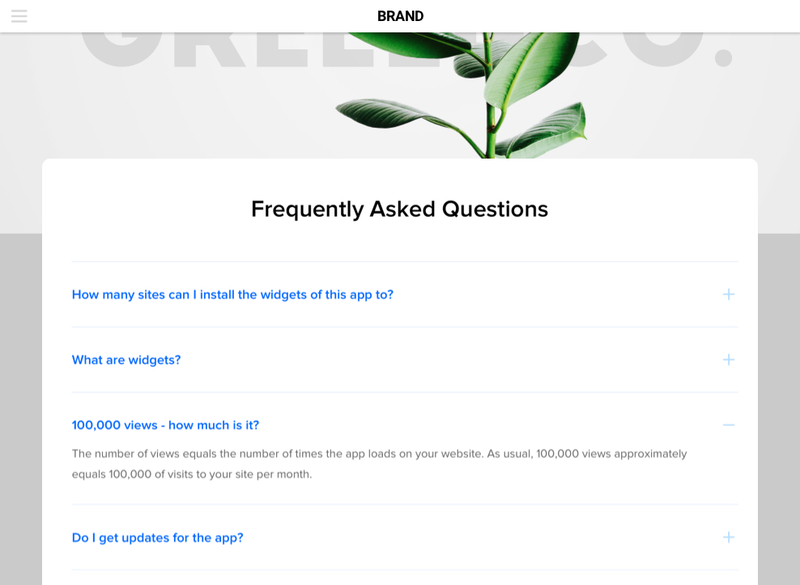 Try out your OpenCart FAQ module right now! Free design panel for quick generation of modules.